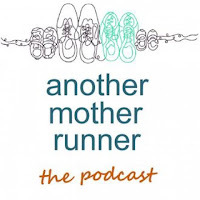 My first foray into podcast listening started back in the early part of this decade when the authors of a running book (Run Like a Mother) I had been reading started their own podcast about running. 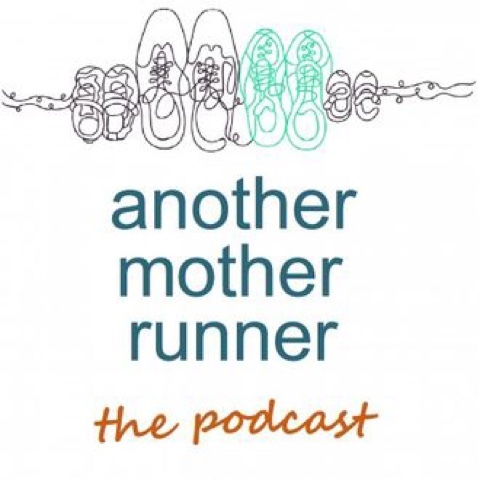 I was hooked on the format - anytime “radio” about topics I like, and hooked on the podcast, which offered this new runner sound advice on tackling a new activity while balancing motherhood and household activities. 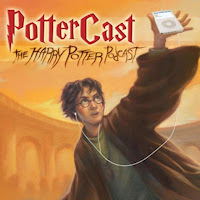 Shortly after discovering Another Mother Runner, I discovered the existence of Pottercast a podcast about another one of my obsessions - Harry Potter. 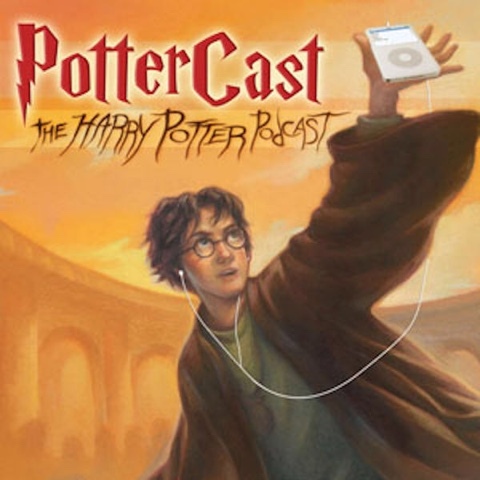 This podcast was a treat right out of Honeydukes! Its extensive back-catalogue allowed me to binge for a VERY long time and take a deep dive into a books series that had come to an end and a movie franchise I was still going strong. Both of these podcasts were my gateway into a self-diagnosed issue I have. Podcast Problems. Right now I currently have a queue of 581 podcasts in my Overcast app (this does not include the podcasts I didn’t carry over from the iPhone podcast app when I switched podcast catchers nearly a year ago). 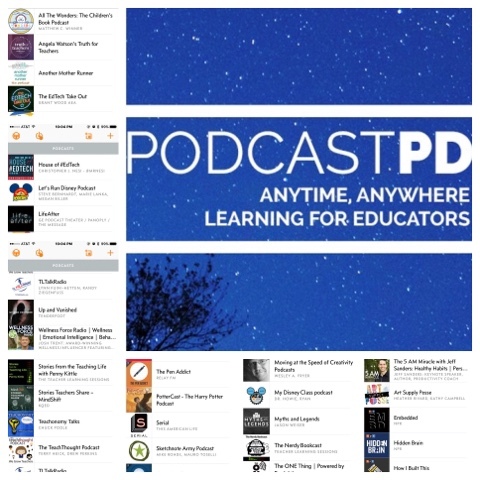 My catalog of podcasts includes topics that range from running and finding joy, to Harry Potter and other podcasts about books. I even geek out on things like pens and paper, history, entrepreneurship, and sketchnotes. **I am happy to say that Pottercast is back to releasing new episode thanks to the screenplay and movie release of Fantastic Beasts and Where to Find Them. 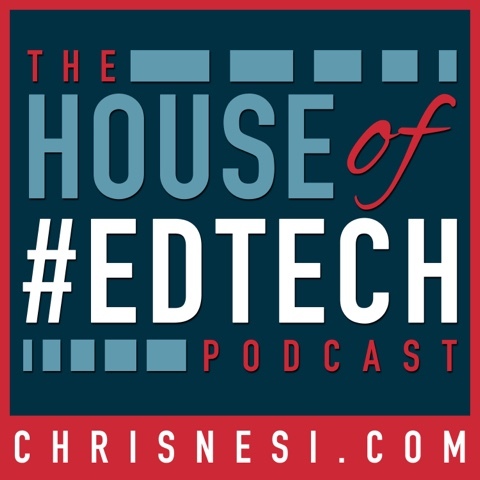 Chris Nesi opened my world up to two other genres of podcasts: education and productivity. 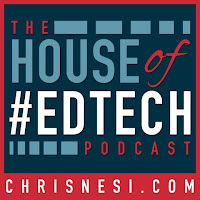 By sharing his podcast, House of #EdTech, and recommending The 5 A.M. Miracle I have opened my world and ears two new learning. 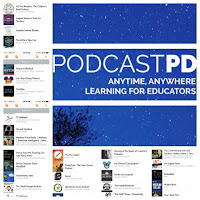 I mention these podcasts in this new iruntech series, Lessons Learned: #PodcastPD, because these 4 podcasts led me down a rabbit hole of podcast listening. I've learned a lot from these podcasts. In the coming weeks I plan to highlight my new learning from individual episodes in the Lessons Learned series. I hope you will join me in the fun. 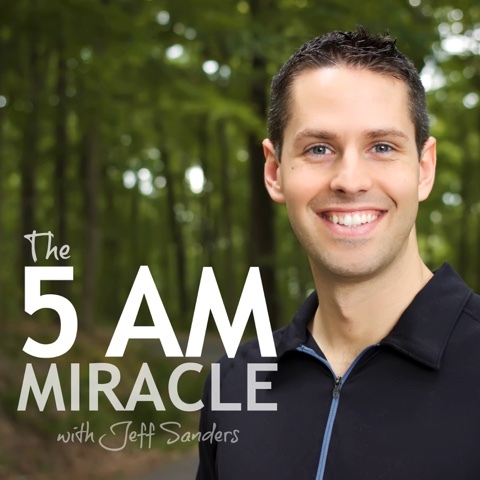 Are you a podcast listener? What are some of your favorite shows and episodes? Currently, I am a huge fan of Mike Rowe's 'The Way I Heard It' podcast where he showcases the art of storytelling. Episodes 5, Breaking the Silence, and 32, The Dreamer, are by far my favorite in the series. I will have to check these out. Thanks for the recommendations!